Whenever the most gorgeous of vocals fuse with the Trance music that touches our hearts and soothes our souls, it’s more than just two things coming together. It’s as if two halves have finally become whole again, exuding a synergy that nothing else compares to. 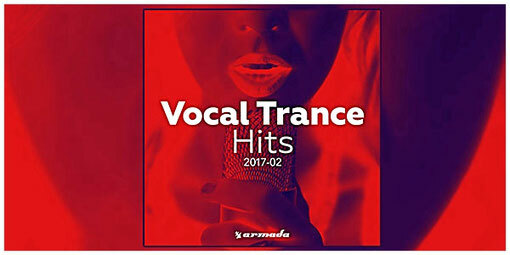 It’s this kind of magic that we cannot miss out on and the reason why we offer you ‘Vocal Trance Hits 2017-02’.